Governments worldwide are discovering that the use of social media might be one of the most effective ways to reach the public. Social media, with its widespread network effect is providing the means for a real-time, two way conversations between the government and the public. Many governments are striving to be most innovative, and are understanding the benefits of having a social media strategy. Once this strategy is in place, we see huge steps in governmental transparency, communication and efficiency. We have recently talked about five strange ways governments are using social media, but there are numerous extremely effective conventional uses as well. 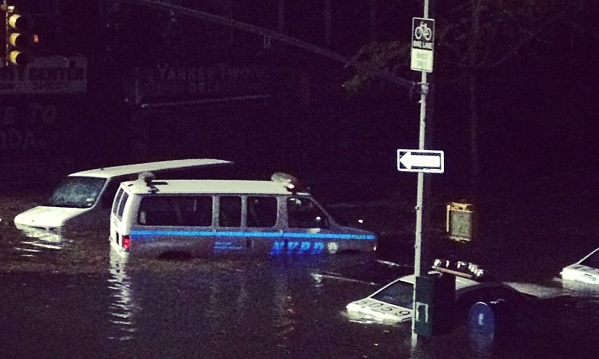 On the 29th of October 2012, the North-East coast of the United States was hit by Hurricane Sandy. 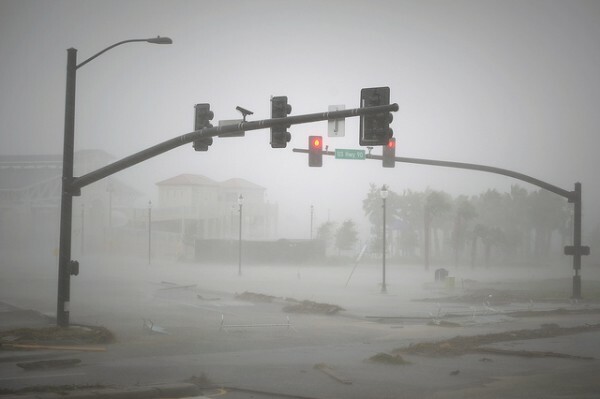 This “superstorm” was one of the strongest on record, and brought massive flooding and devastation to multiple states. New Jersey was ravaged by this storm, and became the worst hit on the East Coast. Knowing the storm was coming days beforehand, Morris County, New Jersey prepared an effective emergency response which included the incorporation of social media posting. This county used social media to disseminate government information and responded to citizen questions when phone service was taken out by the storm. While it is essential to be prepared for emergencies, it is crucial to maintain open lines of communication and provide current information during a natural disaster. The top status update on Facebook for example, the morning of October 30 was “We are ok,” written by people reassuring their distant friends and relatives. Social media tools were, in some cases, the only assist in connecting people and supplying information. New York City is known as one of the largest, most diverse cities in the world. But did you know it is also one of the most engaged through social media? Rachel Haot, the first Chief Digital Officer of the City of New York discussed how to connect with the 8.3 million people living in the five boroughs. After putting 280 social profiles into place, and deploying almost every digital channel imaginable, New York has become one of the most connected city worldwide. New Yorkers are now able to connect with the people who run their subways, fix their potholes and shield their health and property. Until recently, if one wanted to communicate with any government body, they had limited options (show up in person, phone or mail) and not one was guaranteed a response. Social media has given everyone a voice and now governments around the world are leveraging this medium. Many have evolved from listen-only modes to actually engaging with the public. 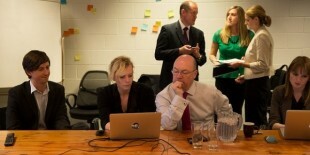 Alistair Burt MP (Parliamentary Under Secretary of State for Foreign and Commonwealth Affairs) visited us at HootSuite HQ to host a social media Q&A session via Twitter. During this high traffic Q&A, Minister Burt was asked the question “Does the Foreign & Commonwealth Office see social media as being a more effective way to communicate over traditional means?” He described how the public and governments are engaging on social more so than other outlets, especially during a crisis. 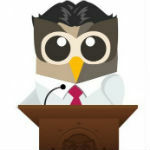 If you are part of a Government Agency and are interested in learning more about using social media, take a look at HootSuite for Enteprise. To find out how your organization can activate its workforce to engage with millions of people, request a demo today.